Contact us for the Bay of Plenty’s best insulation services. When building or retroﬁtting a home or commercial premises, it can be tempting to skimp on insulation products. However, you will ﬁnd that properly installed and high quality insulation reaps many beneﬁts in the long run. Talk to the Bay of Plenty’s leader in insulation supply and installation. 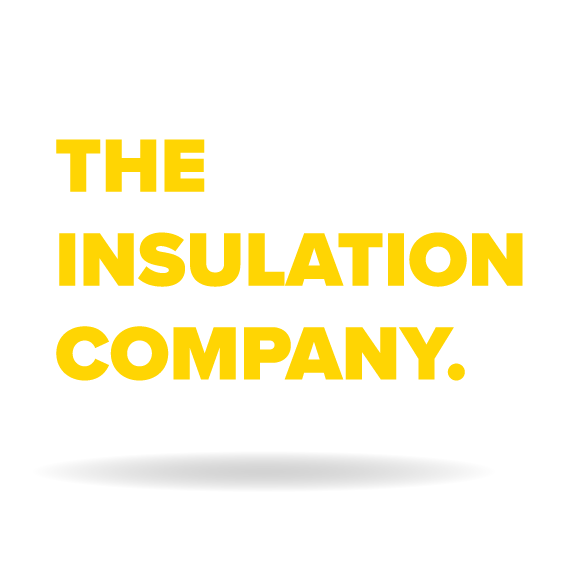 The Insulation Company offers superior materials and workmanship throughout Waihi, Katikati, Tauranga, Mt. Maunganui, Te Puke, Rotorua, Kawerau, Whakatane, Ohope and Opotiki. Get in touch with Graeme and the team today to learn more about our services or to arrange a quote. Give us a call to talk about your insulation needs.